NEELKANT PHARMACEUTICALS We are offering the wide range of Allopathic Medicine (Eporise). It is a glycoprotein hormone that controls erythropoiesis, or red blood cell production. It is made from high grade material. It is available at the market leading price. Oral cyclizine is indicated for the prophylaxis and treatment of nausea, vomiting and dizziness associated with motion sickness. Parenteral cyclizine is indicated for the treatment of nausea and vomiting of motion sickness when the oral route cannot be used. Product: Cyclizine Hydrochloride BP/USP. Category: Migraine. 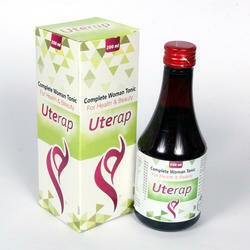 Our Allopathic Medicines are remarkable for offering quick and effectual remedy for various kinds of ailments. The production work of these medicines is carried out by FDA approved technical staff and strict GMP regulations are followed for the same. 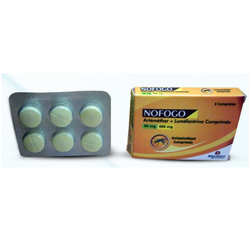 These are highly effective and help in easily curing the diseases.